Paris has always been the hub of art, fashion and culture. Paris is home to some of the most magical artistic specimens from the ancient era. Paris has always been patron to art and culture and is still continuing with its role in the contemporary times. The streets, museums, the buildings all are evident of Paris’ art favoritism. Paris has always been the leader in these aspects and still continues to reign supreme in such spheres. The museums of Paris have upheld the legacy of Paris. The museums are full of rich collections throwing light on the historic glory of Paris. The Louvre is sheer magic. It is the ultimate place for the art lovers. World’s biggest collection of pre-20th and 20th century sculptures, paintings and other beautiful artifacts. Louvre is the most important tourist site in terms of art collection. It is the most important among the other museums due to its varied collection. Louvre is beautiful and grand. The Mona Lisa and Venus de Milo grace this museum. Masterpieces of Caravaggio, Vermeer, Rembrandt and many others have their place in Louvre. 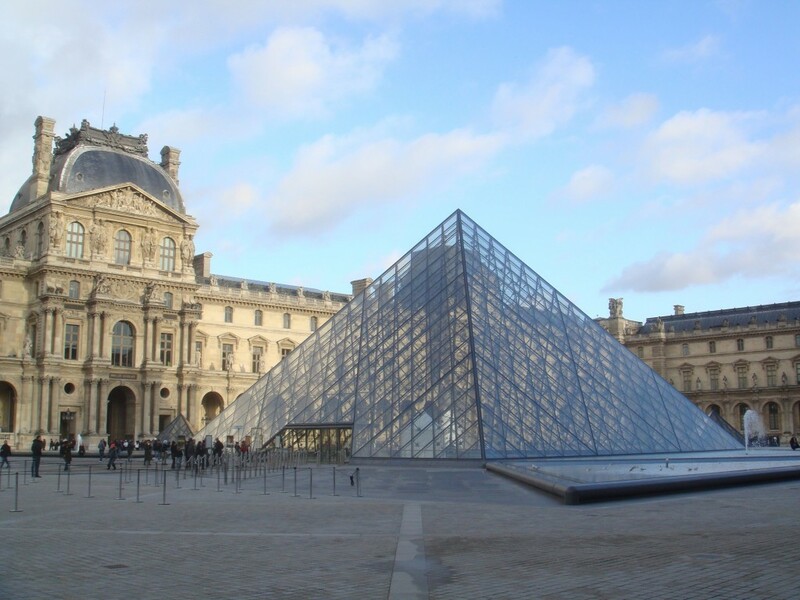 The Louvre is home to the rich artistic history of the medieval period through the contemporary times. The Tuileries gardens next to the museum are ideal for a lazy stroll and ponder about the masterpieces inside Louvre. National Museum of Modern Art at the Centre Pompidou was inaugurated in 1977. This museum is home to some of the best paintings of the post modern era. The museum has over 50,000 works of art on display for the art connoisseurs. These works include sculptures, paintings and other works from various media. The collection is freshly curated each year to incorporate new acquisitions. Two floors are entirely dedicated to 20th century art movements including Surrealism, Cubism, and Pop Art. Musee d’Orsay is the museum dedicated to modern art form. Joined with the Louvre through a bridge, this museum houses the masterpieces of the impressionist and post-impressionist period. After visiting the Louvre and the grandness of the pre-20th century, arrive at the Musee d’Orsay to marvel at the modern gems. Paris museums will give you a taste of art from the all the eras starting from ancient to modern to post modern. The airy rooms of d’Orsay spread across 3 floors showcases Monet’s water lilies, Gaugin’s leafy jungles and Degas’ ethereal dancers. Tour de force Van Gogh’s works are also present. Petit Palais situated next to the esteemed Champs-Elysees exhibits 1300 works from various eras featuring early 20th century art pieces including masterpieces by Cezanne, Delacroix, Monet and Courbet. The permanent collection can be visited by all for free while the temporary exhibitions can be visited by children under 13 for free. Musee d’Art Moderne de la Ville de Paris, as the name suggests is devoted to modern art. The museum features more than 8,000 masterpieces spanning the chief trends in art during the 20th and 21st centuries. The museum apart from permanent exhibits hosts temporary exhibitions of modern paintings and photography. This entry was posted in Paris Museums and tagged Musee d’Orsay, National Museum of Modern Art, Petit Palais, The Louvre. Bookmark the permalink.